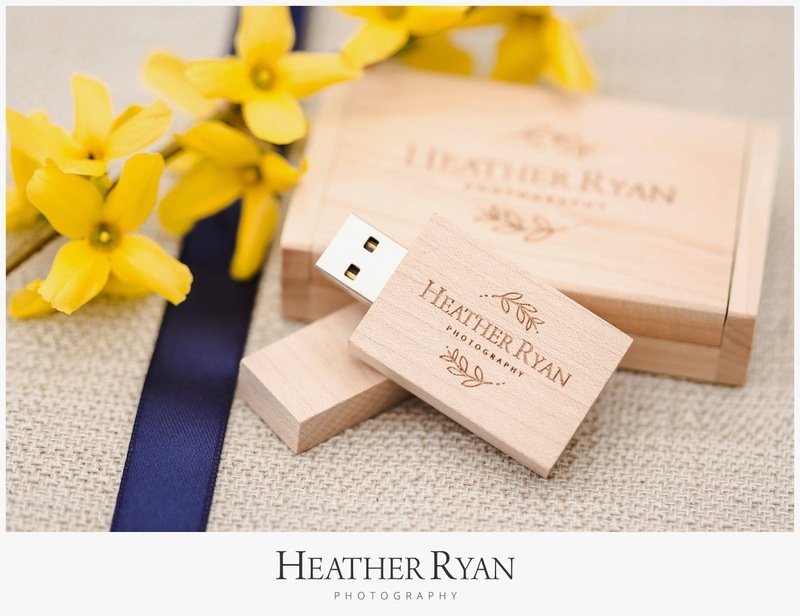 I am proud to introduce the new USB Flash Drives for the HRP Wedding Couples! 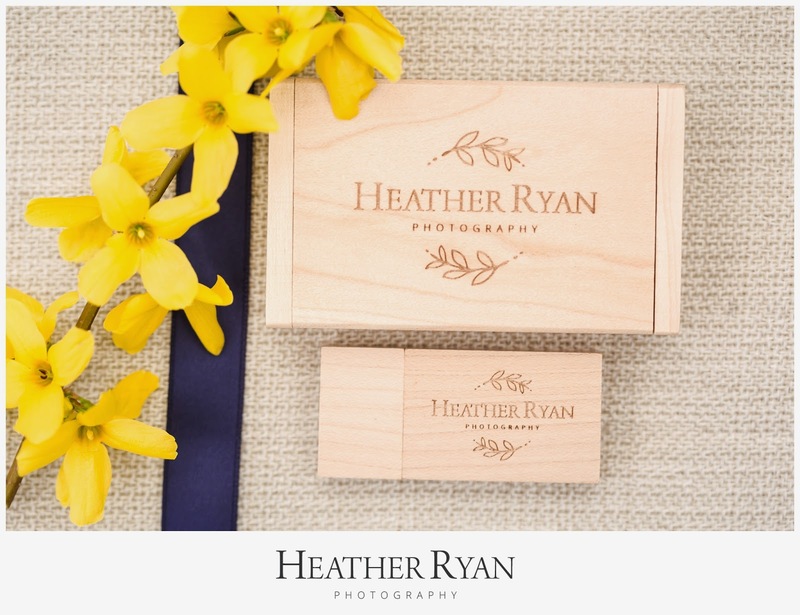 Beginning in 2015 all wedding couples will receive their final images on one of these lovelies. 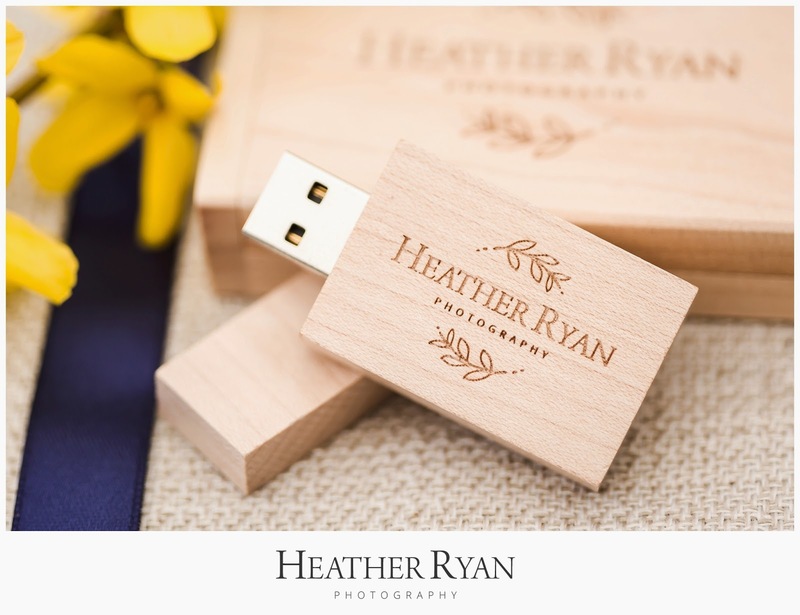 It also comes with a box to store it in when not in use :) Bye-bye discs, hello USBs.